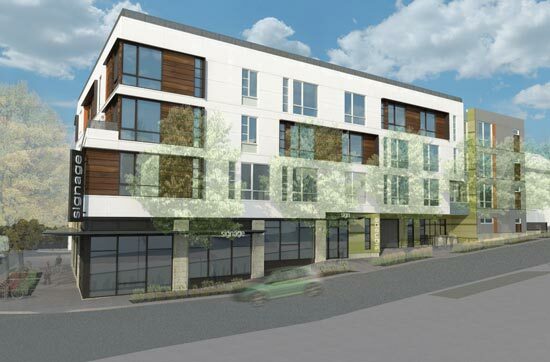 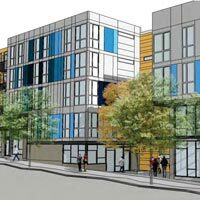 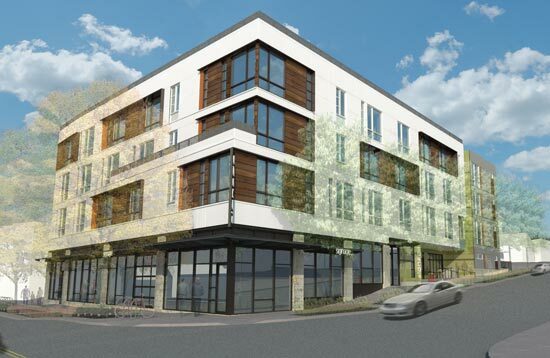 Future mixed-used project in Fremont at the corner of 36th Street & Greenwood Avenue. 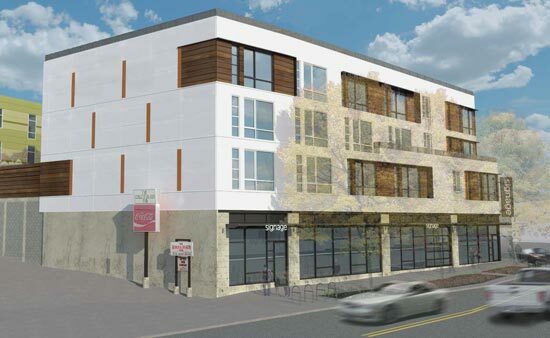 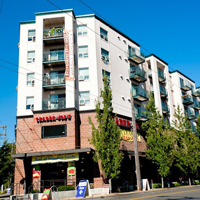 This project consists of 66 apartments, one live/work unit and 3,000 square feet of prominent commercial frontage along 36th Street. 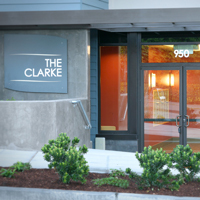 Apartments are well appointed with wood floors, stainless steel appliances, solid surface countertops. 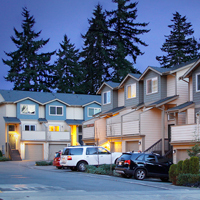 All within walking distance of the many amenities that the Fremont community has to offer.